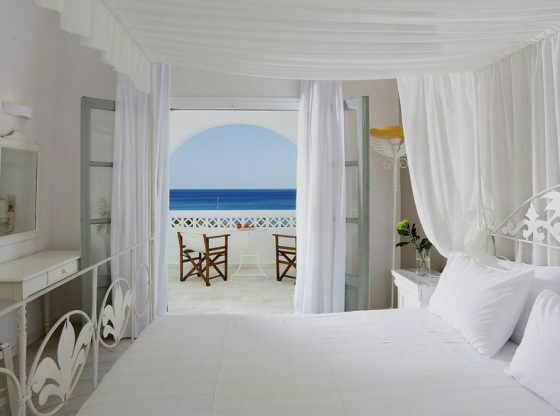 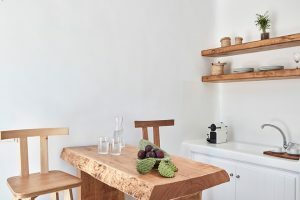 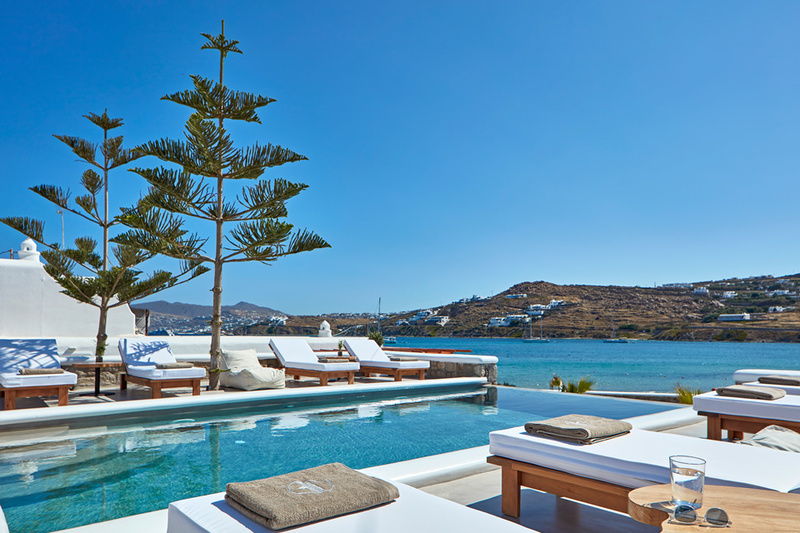 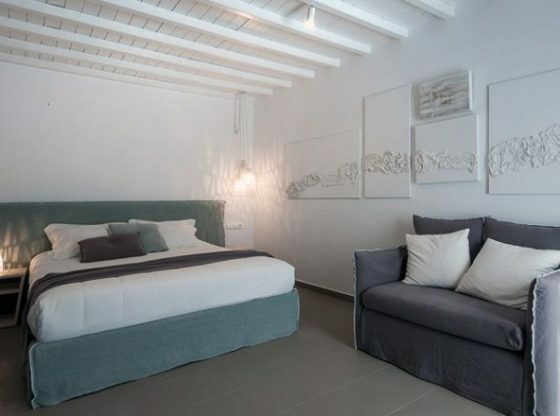 Mykonos Waves Beach House & Suites is built upon simplicity, comfort and laid back luxury, based in the elements of Mykonos. 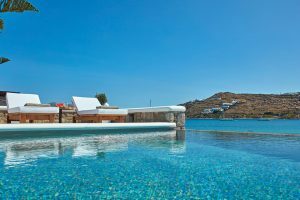 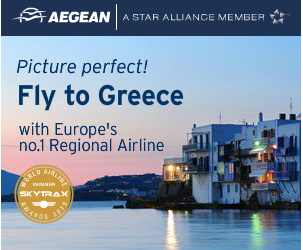 Laying right at Korfos Beach – a renowned spot for Kite Surf in Mykonos and one of the best spots in the Cyclades – the waterfront property is hugged by the light of the Aegean Sea. 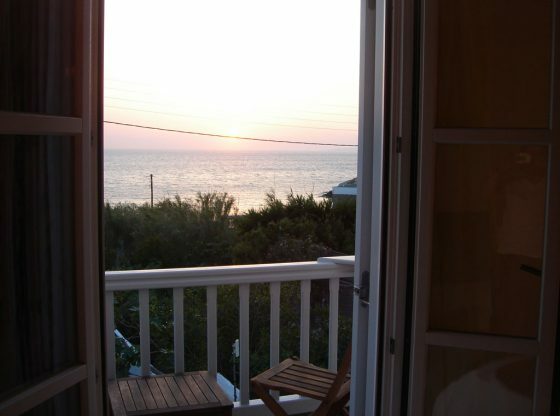 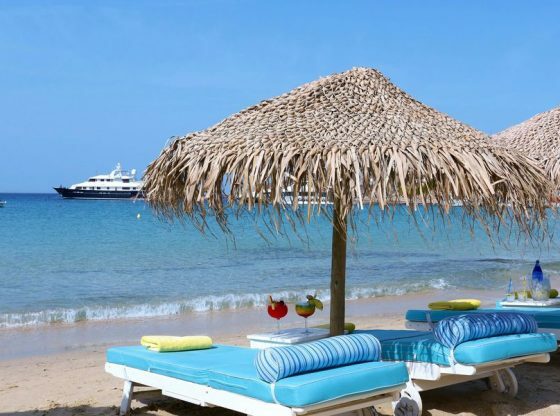 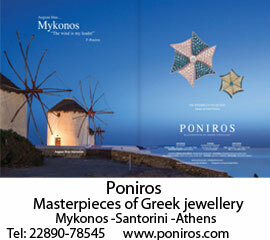 Just steps from the Hotel lays the sandy beach of Korfos, one of the last unspoiled places of Mykonos. 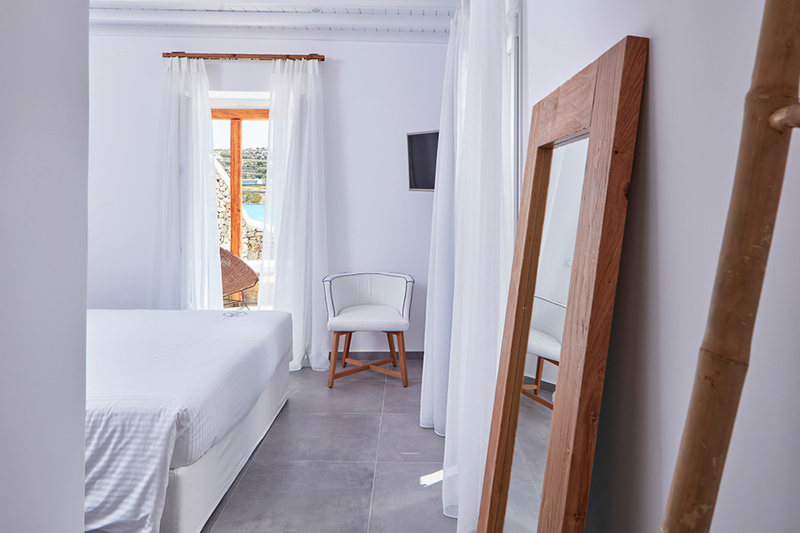 All the rooms feature Sea View and display their own identity designed to exceed the most demanding traveller’s needs. 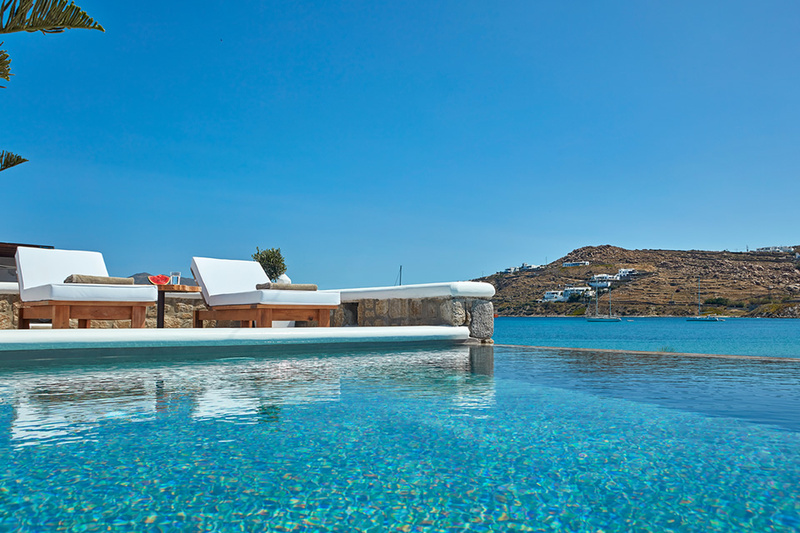 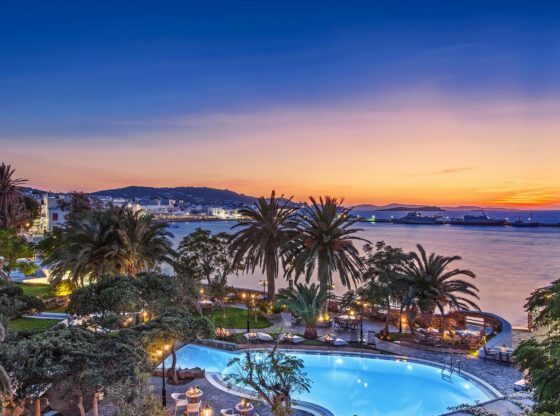 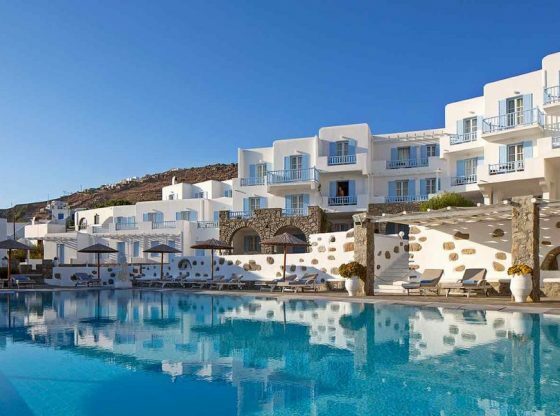 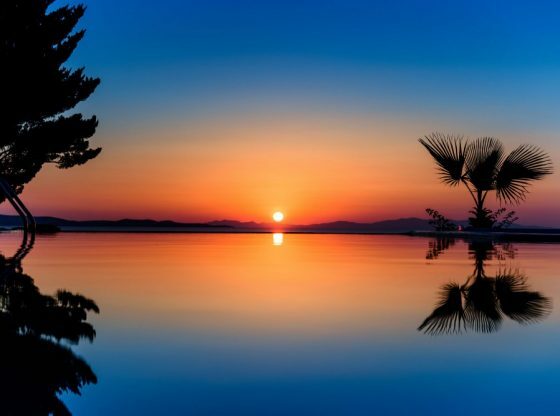 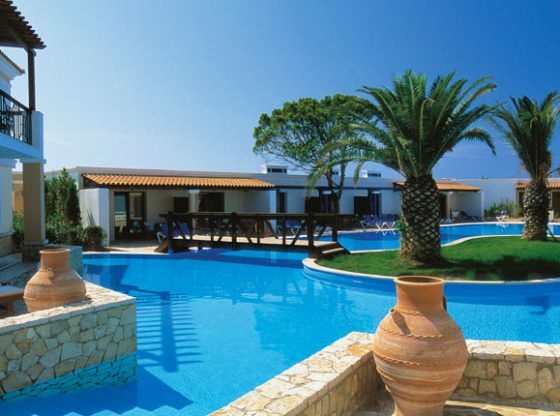 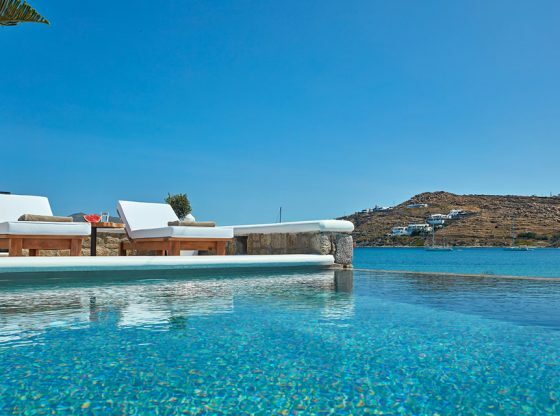 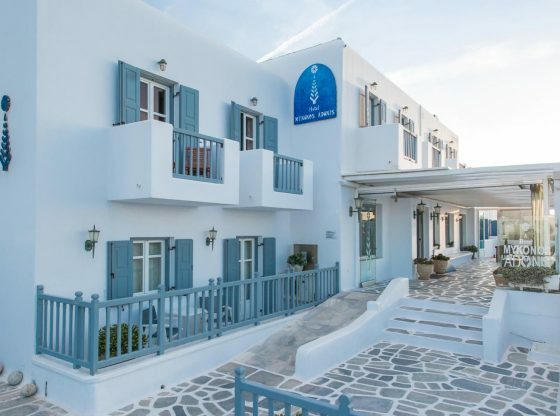 The ideal location, 5 minutes driving distance from Mykonos Town and within walking distance of Ornos Beach, Mykonos Waves is the ideal location for those who want to celebrate life or just kiss the day away enjoying the Infinity Pool or the Hotel loungers and umbrellas at the Beach. 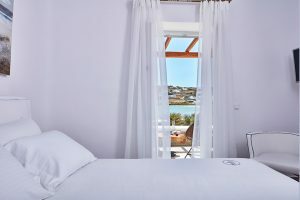 This ultimate retreat pampers you with tailor made service, state of the art guest facilities, and for the adventurous you it offers Surf equipment storage and Kite Surf lessons right on the spot.